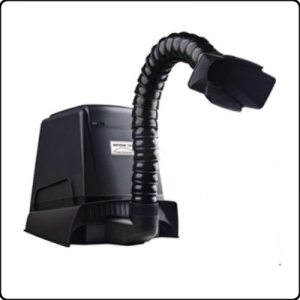 The C200-Y Fume Extractor is easily installed and is easily moved from one area to anther, suitable for under desk applications. Dual hose design. The large brush-less fan generates a large air flow with little or no noise. 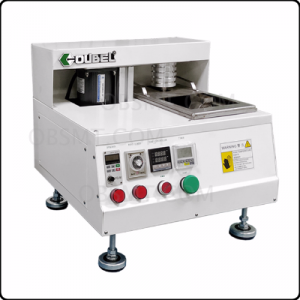 The triple filter design ensures hazardous substances and fumes are removed from the working area. Filters can be changed separately cutting down on costs. 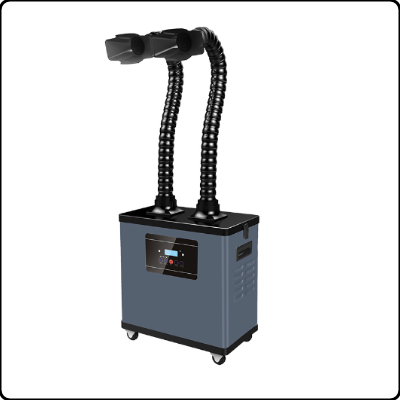 The C200-Y Double Unit Fume Extractor is easily installed and is easily moved from one area to anther, suitable for under desk applications. Dual hose design. The large brush-less fan generates a large air flow with little or no noise. 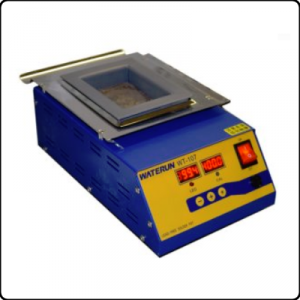 The triple filter design ensures hazardous substances and fumes are removed from the working area. Filters can be changed separately cutting down on costs.